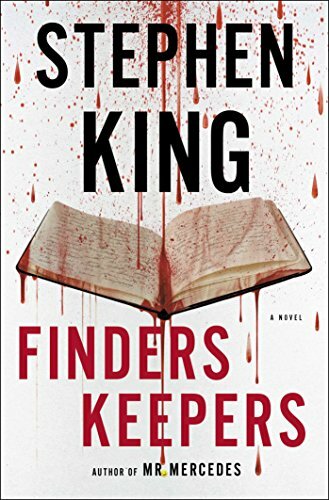 A masterful, intensely suspenseful novel about a reader whose obsession with a reclusive writer goes far too far—a book about the power of storytelling, starring the same trio of unlikely and winning heroes King introduced in Mr. Mercedes. “Wake up, genius.” So begins King’s instantly riveting story about a vengeful reader. The genius is John Rothstein, an iconic author who created a famous character, Jimmy Gold, but who hasn’t published a book for decades. Morris Bellamy is livid, not just because Rothstein has stopped providing books, but because the nonconformist Jimmy Gold has sold out for a career in advertising. Morris kills Rothstein and empties his safe of cash, yes, but the real treasure is a trove of notebooks containing at least one more Gold novel.